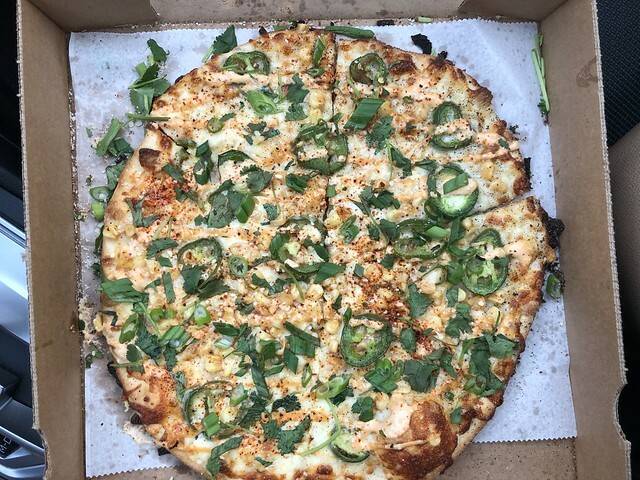 Have you tried this new pizza yet? 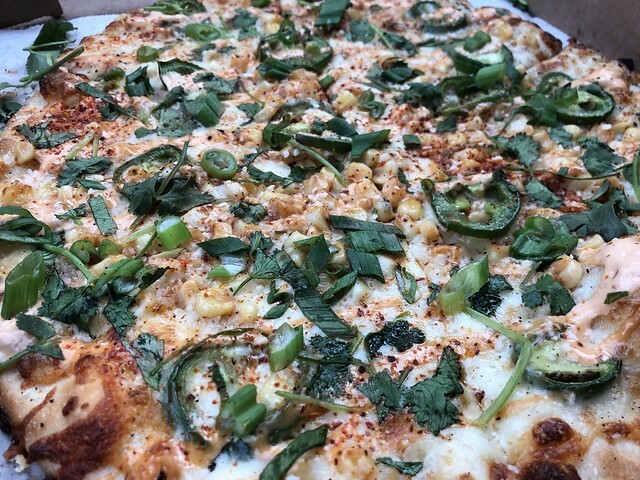 The seasonal Street Corn Pie is ,ade with corn, tajin and fresh jalapeños, finished with parmesan, lime, cilantro, scallions and chipotle crema. 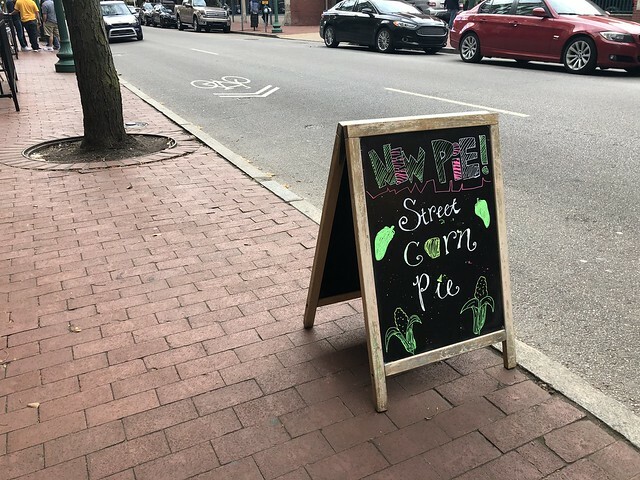 It's now available at all Pies & Pints locations!